Exploration of the nuances that make diverse cultures unique is what brings my cultural photography to light. The banyan tree is considered to be the most sacred in Hindu mythology. 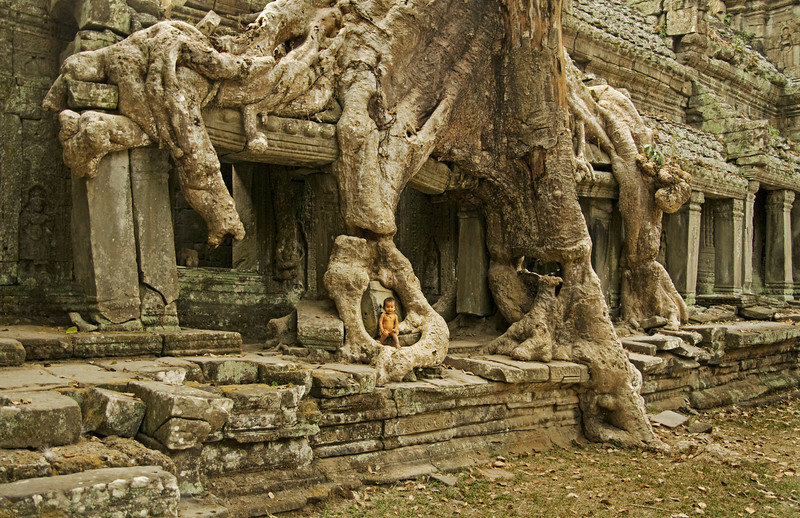 I photographed this small child of the banyan tree in the midst of Cambodia’s 12th century living relic, the divine and archaic kingdom of Angkor Wat.